Description: Looking forward to setting this up in a lit display case at the main show. We enjoy displaying every year, it is a lot of work but highly gratifying. 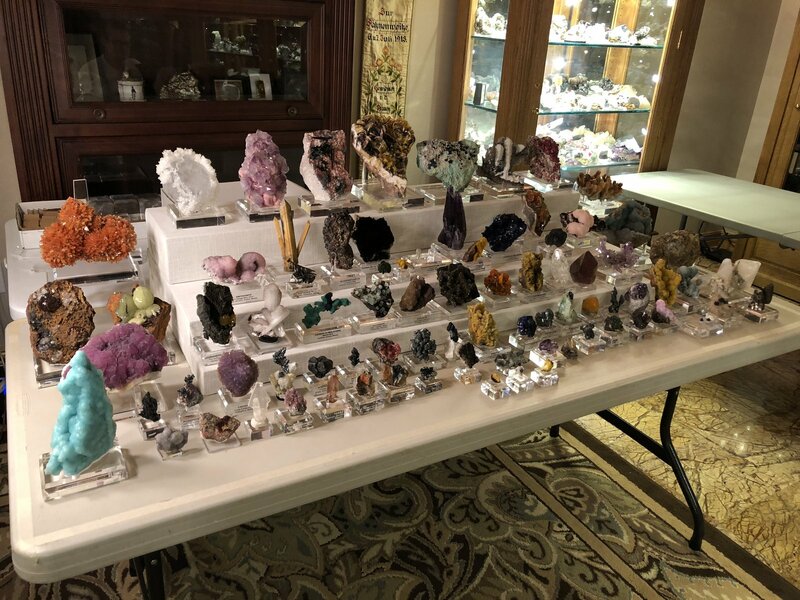 The Main show, at the Metchandise Mart Expo, is the backbone of the Denver gem and mineral show.